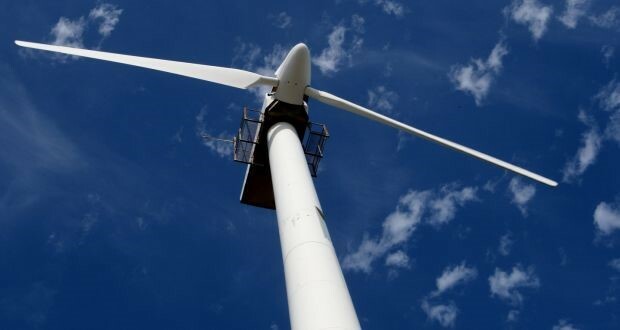 Fifty new jobs have been announced as Optinergy, the Irish-owned service provider in windfarm operation and maintenance. It follows Optinergy’s acquisition of the Wind O&M (Operation and Maintenance) division of LotusWorks, Lotus Energy Systems. The newly expanded operation will create an additional 50 jobs over the next 5 years for engineers and advanced trades people in rural Ireland. The acquisition will enhance Optinergy’s position as the largest wind independent service provider in the Irish market, delivering additional €5 million revenue for Optinergy over the next 5 years. The company is heaquartered in Stradone, Co. Cavan with sub offices in Letterkenny, Sligo, Tullamore, Tralee and Skibbereen. Optinergy specialises in the provision of O&M services to the wind industry, both on the island of Ireland and throughout Europe, and is part of the Galetech Energy Developments Group Ltd.
Optinergy works with companies in Ireland’s wind energy sector, including Brookfield, Bord Na Mona, Wind NI and many independently-owned wind farms and utilities. Managing Director of Optinergy, Aiden Watters said the expansion further enhances Optinergy’s position as the largest independent O&M provider in Ireland. “The jobs which we are announcing today are mainly for engineers and advanced trades people. To date, this work has often been carried out by international companies, coming to Ireland on a project by project basis. We are delighted to be building a business which can provide jobs locally, across Ireland, and can compete in an international market,” he said.